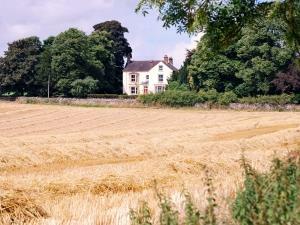 A comfortable bed in a clean, fresh bedroom with en suite facilites, a good night's sleep in a quiet country guesthouse, a proper English breakfast with Cumberland sausages and home-made preserves are on offer in family-run house. 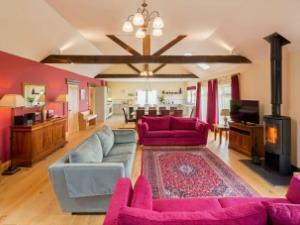 Clock Farm House is a unique luxury holiday home on a working arable family farm only minutes from York. 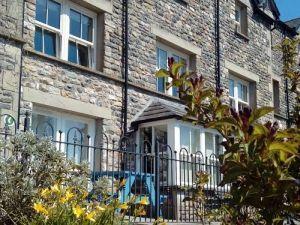 Our 5 self-catering apartments are based in Sedbergh, in the Yorkshire Dales & edge of the Lake District. 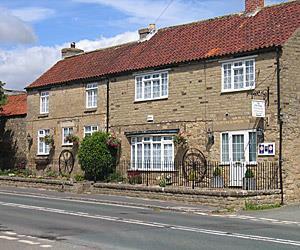 They are a short stroll from the main high street where there are charming shops & cafes. 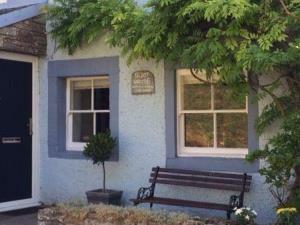 Peaceful guesthouse in a fabulous riverside location on the banks of the River Ouse. 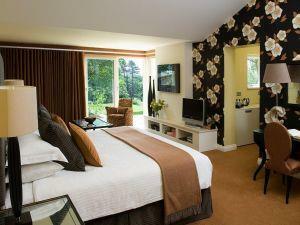 A few minutes’ walk along the river to the city centre and the main attractions. 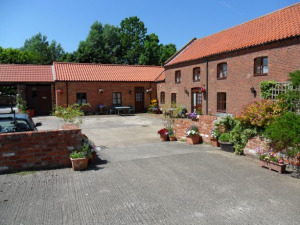 Free private car parking and a five minute walk from the train station. 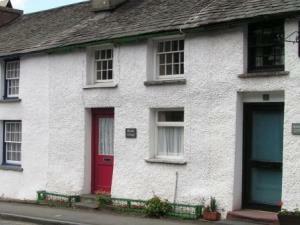 Spacious and comfortable 3 bedroom house with fell views in quiet location close to Keswick town centre. 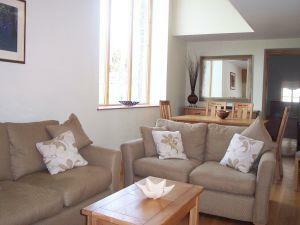 Private parking and patio.Bed linen, power and Broadband / Wi-Fi included. 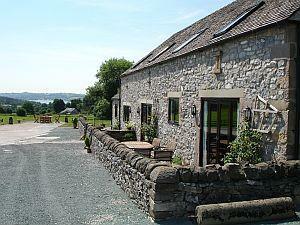 Sorry no pets, brochure and website available. 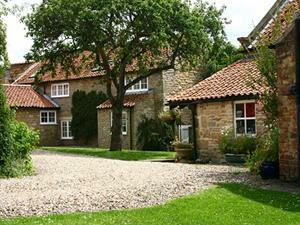 A group of five lovely holiday cottages in a courtyard setting just outside the popular East Coast resort of Filey.